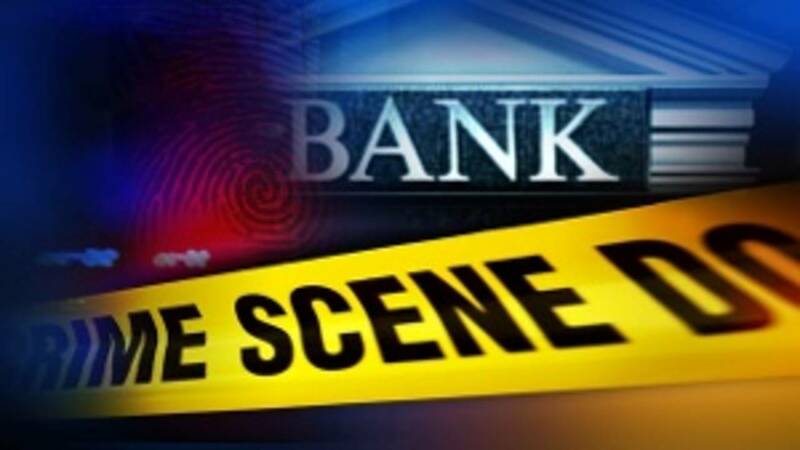 NAHUNTA, Ga. - The Brantley County Sheriff’s Office asked for the public’s help Thursday in finding the person who robbed the Marshland Community Federal Credit Union in Nahunta on Feb. 6. The credit union, located at 13326 W. Cleveland St., is offering a $10,000 reward for information leading to the capture and successful prosecution of the robber. Anyone with information is asked to call the Brantley County Sheriff’s Office at 912-462-6141, or 912-462-TIPS. You can also call 1-800-CALL-FBI.